What’s the difference between a herd with good fertility and one with bad? One’s profitable, the other won’t be. 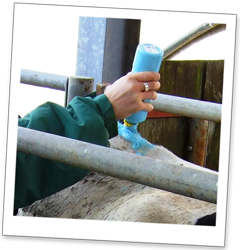 Reduce the cost of poor fertility in your herd. The average 100-cow herd loses over £30,000 each year due to poor fertility. This course looks at fertility factors in detail and considers the impact of fertility issues on your bottom line. 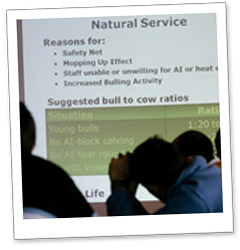 The Workshop runs from 10.45am - 3pm (lunch included) and is open to all dairy farmers and farm staff. Morning Discussion and On Farm after Lunch.